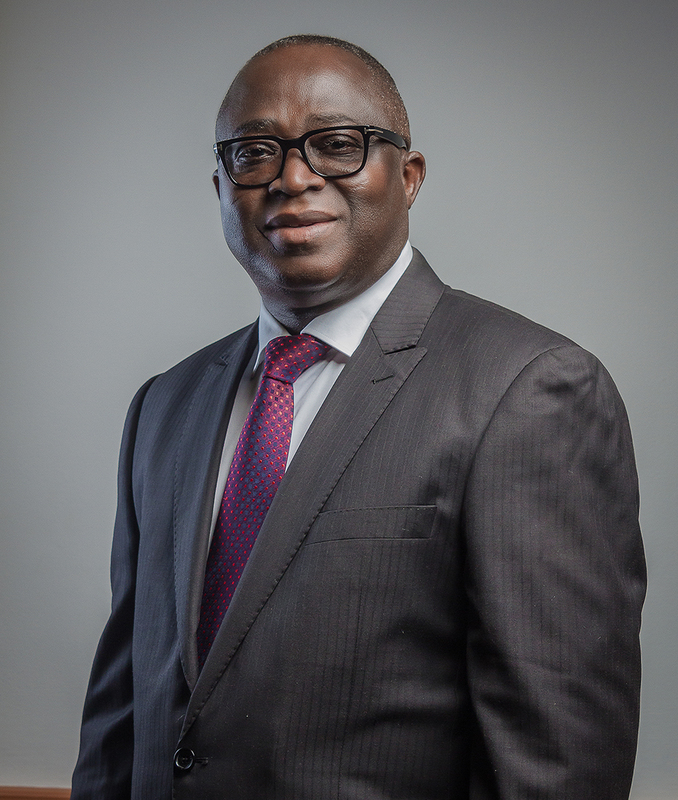 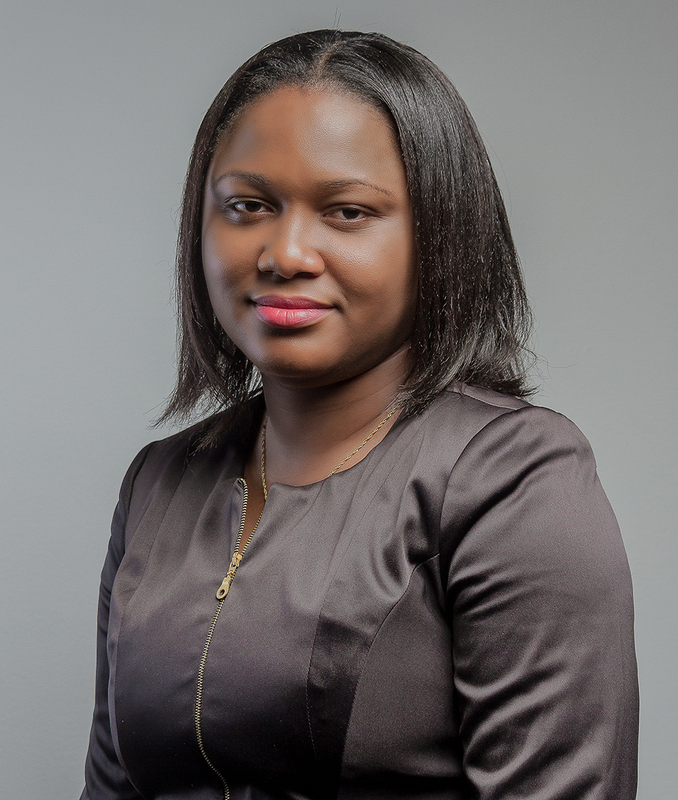 Tsuwa Thompson is the Chief Executive Officer, RtHE Consult Limited. 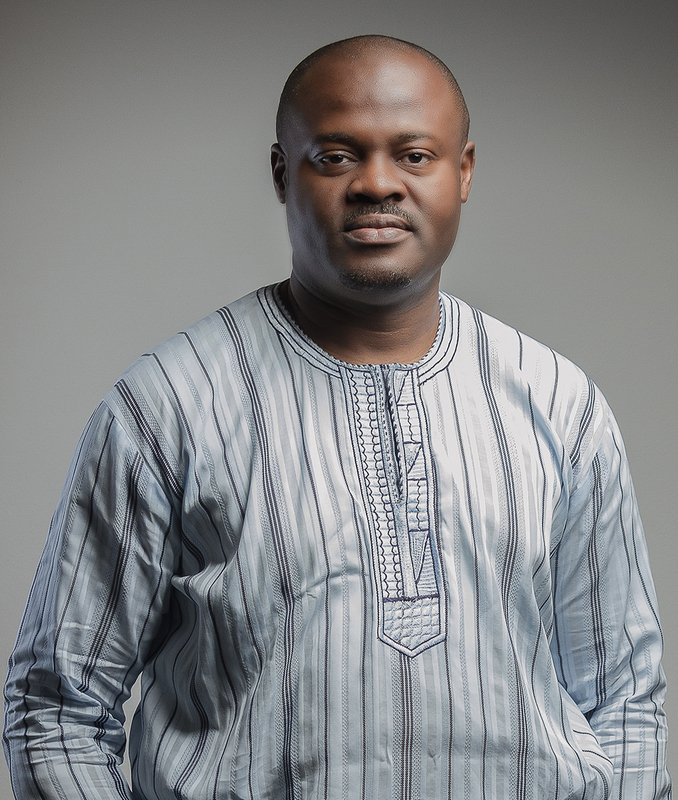 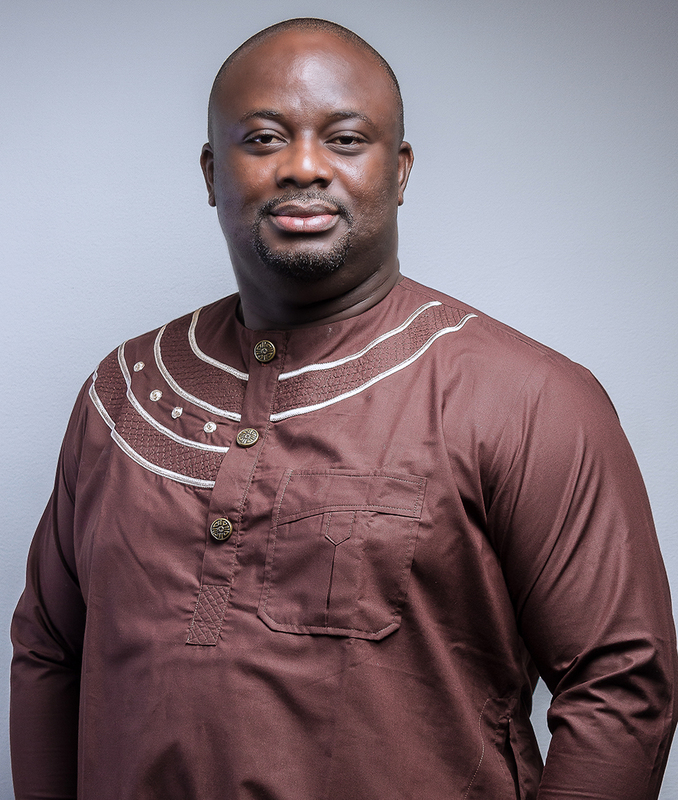 He is a Physican Specialist and a graduate of the University of Ghana. 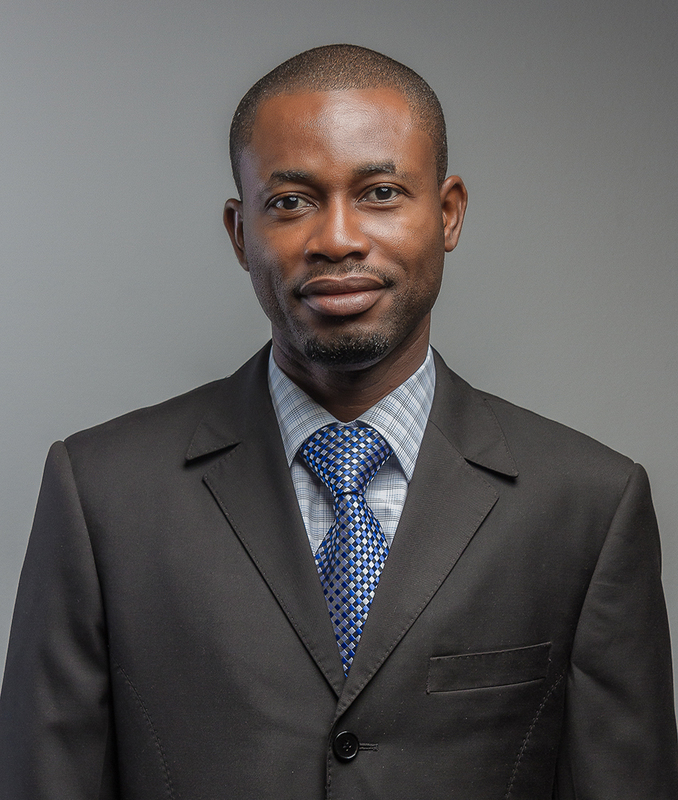 A risk analyst with eight years of experience in the Oil and Gas Management.